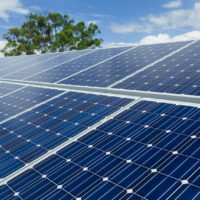 SAN DIEGO SOLAR PANELS & INSTALLATION. 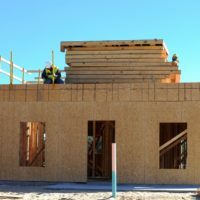 The importance of a roof for a property seems obvious. 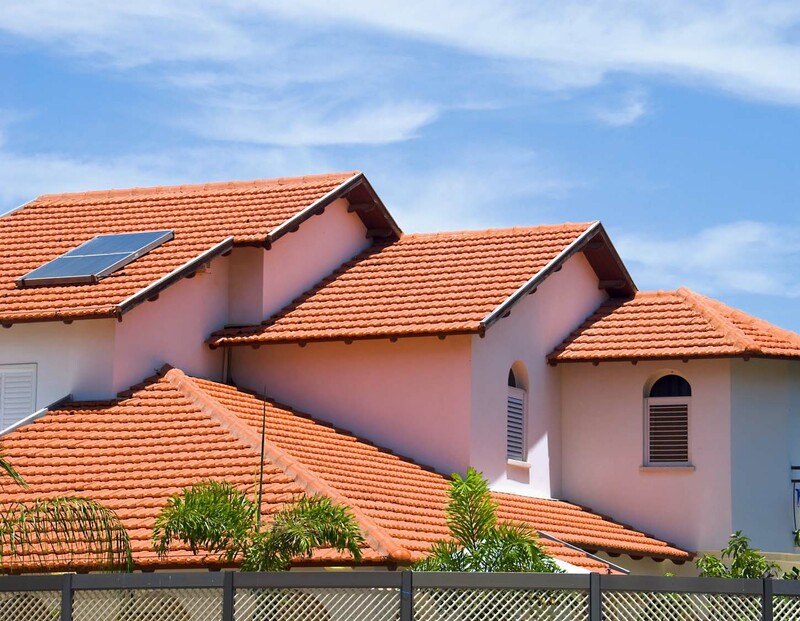 Without adequate roofing, your property can suffer excessive damage from the sun and weather. Leaks and sun damage can cause water to seep into your home and cause damage and mold. 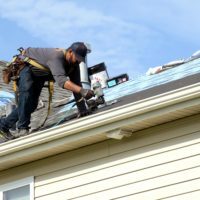 Gaps in your roof can also lead to higher energy costs as they drive down the efficiency of heating and cooling systems, but perhaps one of the most financially popular reasons for roof maintenance is the large role it plays in your property’s value. 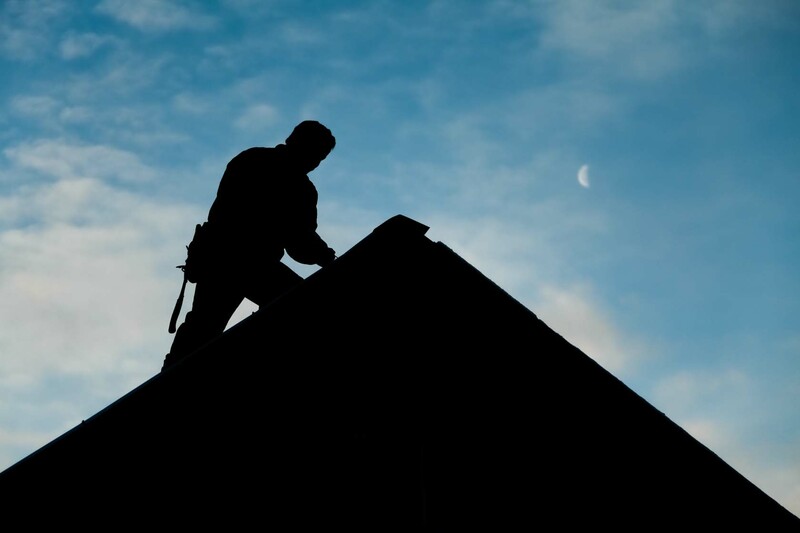 By simply keeping your roof in good condition, you can raise the value of your property by 10-20%! 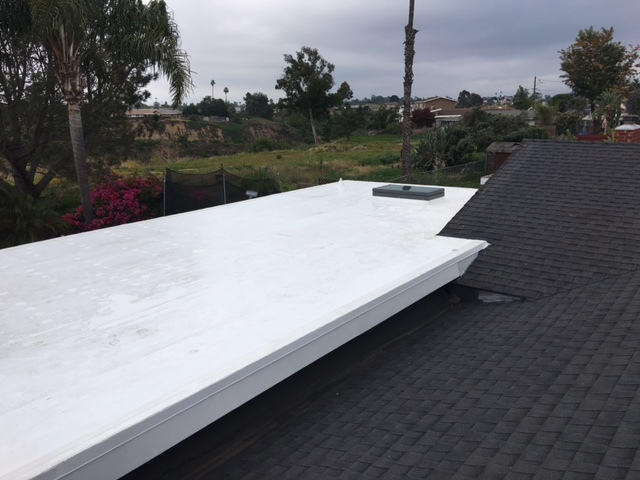 At Millennium Roofing & Solar, our mission is clear: to provide premium roofing service & solar for San Diego County homes. 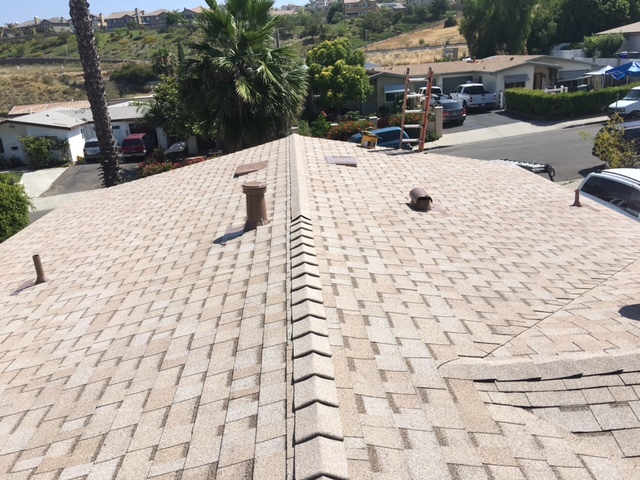 We recognize the necessity for homeowners and businesses in southern California to have a reliable and professional roofing company that they can trust. 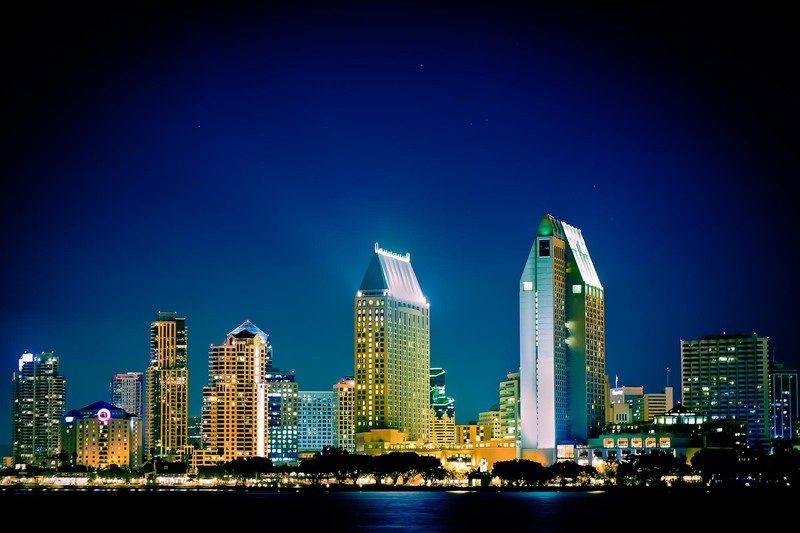 Since our inception in 2003, we have we have continually provided exceptional roofing & solar services to San Diegians throughout the surrounding areas of our fine city. 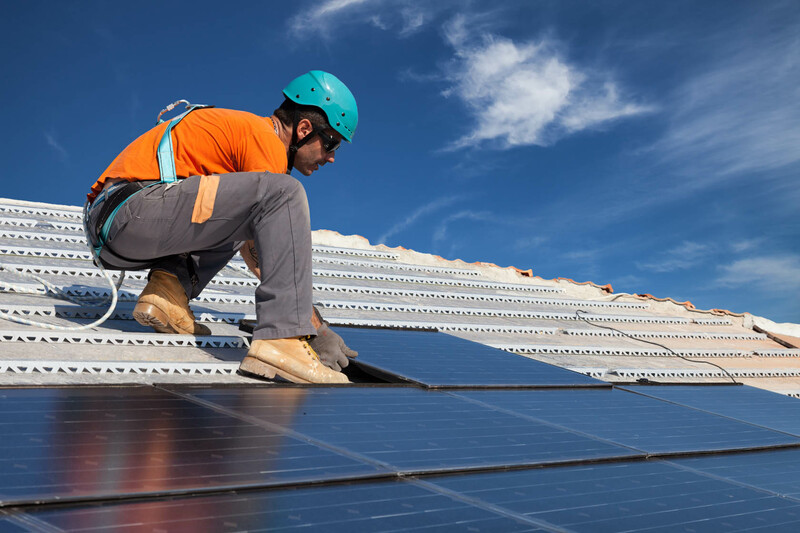 To find out how we can help you repair or provide a new roof, install solar panels, or increase the value of your property, call us today for a FREE ESTIMATE! 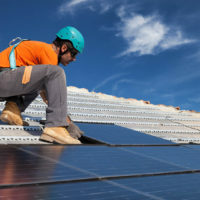 Between excessive damage from the sun damage and weather induced damage such as water, mold, and wind, your old roof can lead to higher energy costs and push down your property’s value. 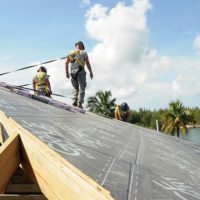 Here at Millennium Roofing, we will provide you with a premium roofing service. 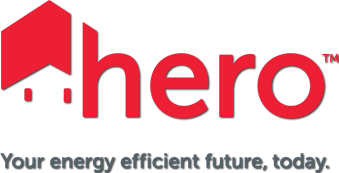 We are homeowners as well, and as such we recognize the need for an efficient and up-to-date roof. 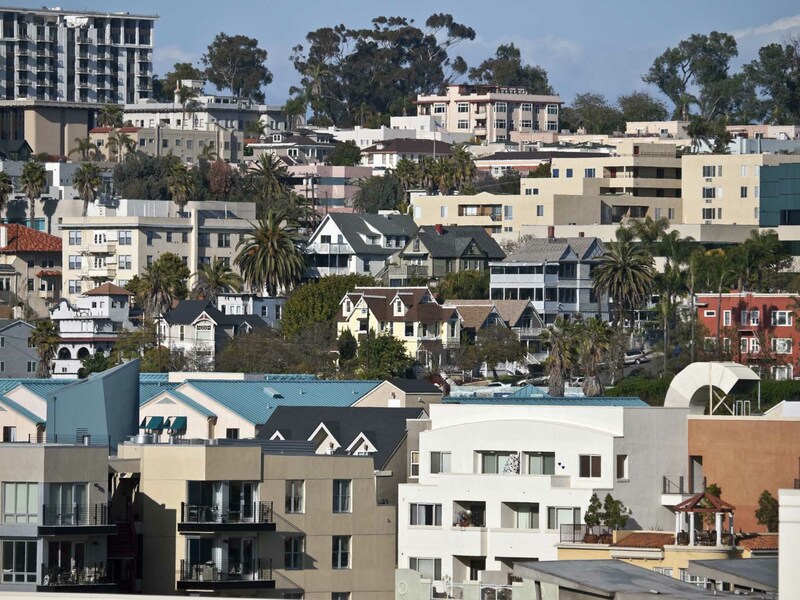 Looking at your commercial roofs is no different from looking at your residential one. They both play an important role in your everyday lives, and you wouldn’t want to compromise on something like that. However, your commercial roof plays a big part in the success of your business. You may not think it does initial but when you take a few of the following into consideration, you’ll see what we mean. 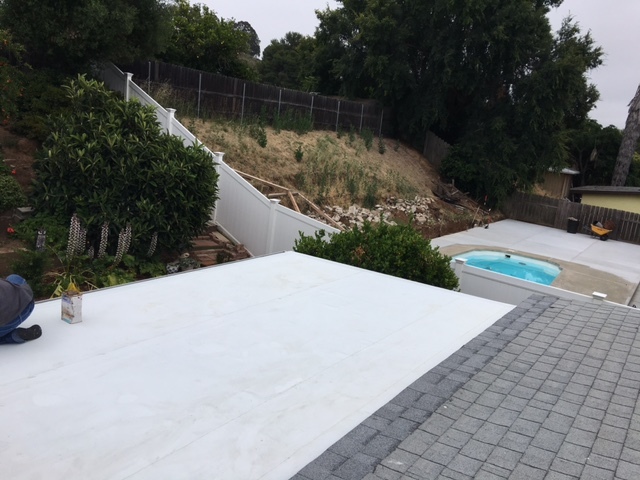 ROOFING CONTRACTOR SAN DIEGO – TRUST MILLENNIUM ROOFING FOR THE JOB DONE RIGHT! 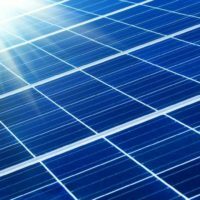 Solar Panel Sales & Installation Company- ZERO Down! 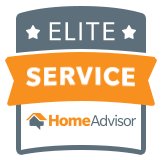 Armando is very knowledgeable and helpful. He cleaned up after the job and left everything in great order . He accomplished the job in a quickly. He is very busy , but when I called him he always got right back to me. Armando and his partner were very helpful in giving some options on what is best for my roofing needs. Responded quickly and got the job completed in 2 days. Went an extra mile to to replace a missing vent cover in my roof. Cleaned the area and roof gutters,very neat job. They were very fast, efficient and reasonable. I called for an estimate one day, they came out the next day and completed the job the following day. was having torrential rains). Work went quickly and the price was fair."